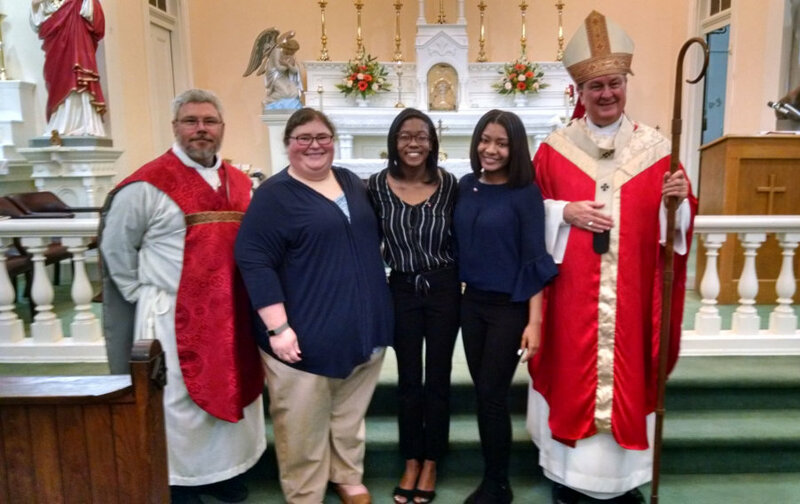 The names of the students that were confirmed are Shalarri Copper and Lameasa McDonald. The instructor is Christy Robinson. and they are standing with the Archbishop Thomas Rodi and Father Saucier. 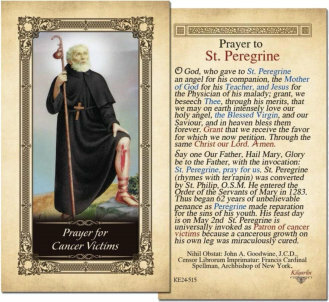 Father Saucier would like to extend an invitation to everyone to join him on the last Sunday of each month after the 4PM Mass at St. Thomas for public veneration and blessing of a first class relic of Saint Peregrine Laziosi, Patron Saint of Cancer Patients. 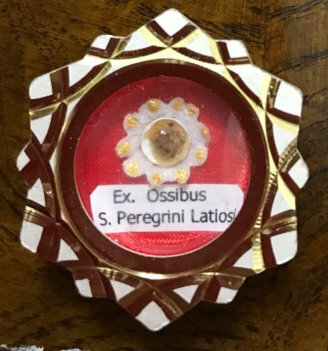 The first veneration will be on July 29. Deacon Charley Groves giving Classes after Mass to several of our Eucharistic Ministers. 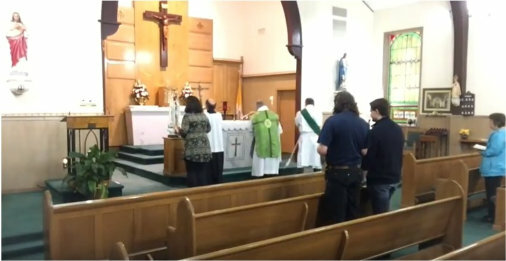 He reviewed the proper respect to be given to the Sacrament of the Eucharist and helped the participants understand some of the definitions of several of items placed on the Alter during the Mass. 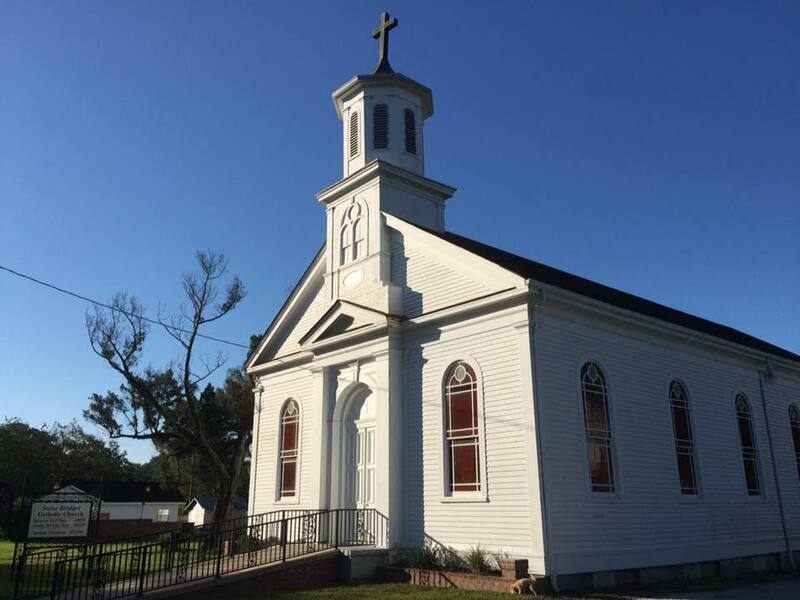 St. Bridget’s Catholic Church is the sister church to St. Thomas the Apostle Catholic Church. 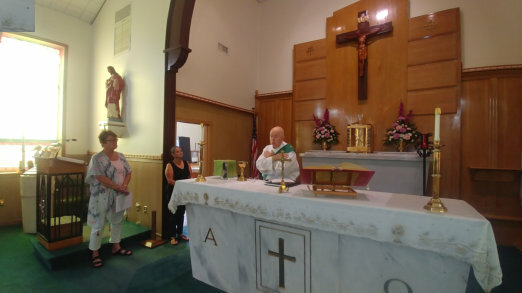 St. Bridget’s Catholic Church is located in Whistler, Alabama. 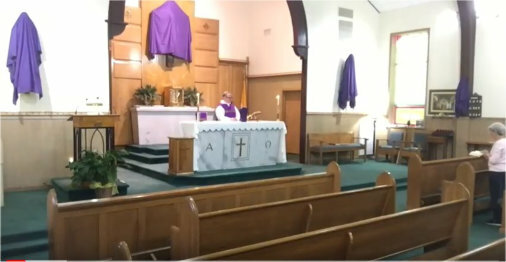 St. Thomas posts a video of each day’s mass on YouTube. Enjoy and share with friends! 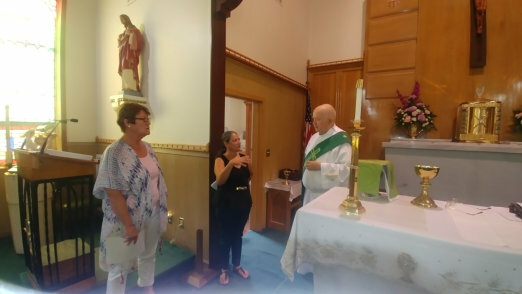 Click here to learn more about Groups at St. Thomas the Apostle Catholic Church. The Knights will meet at 7 pm on the second Thursday of every month in the Knights room. The Knights are collecting Box Tops and Labels for Education. 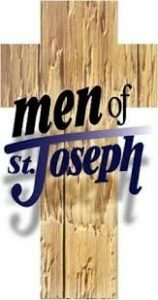 You are always invited to join the Men of St. Joseph on Thursdays in the Sullivan Center at 7 am. Please come and join us! 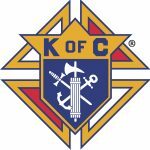 You are always invited to join the Daughters of Mary on Thursdays in the Sullivan Center at 8:30 am. Please come and join us! The Society’s nearly 100,000 trained volunteers in the United States provided 17.5 million hours of volunteer service in 2016, helping more than 20.9 million people through visits to homes, prisons and hospitals at a value of more than $1 billion dollars. During Pope Francis’ recent visit, he reached Christians and non-Christians alike with his message of helping others. 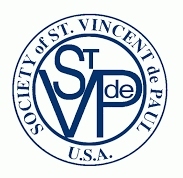 The Society of St. Vincent de Paul has been puting these words into practice for more than 170 years. 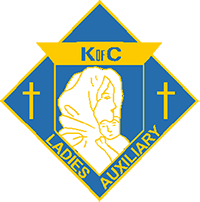 The Ladies Auxiliary will meet at 7 pm on the first Thursday of every month. Copyright St. Thomas the Apostle Catholic Church. All Rights Reserved. Website Design by North Mobile Internet Services, Inc.